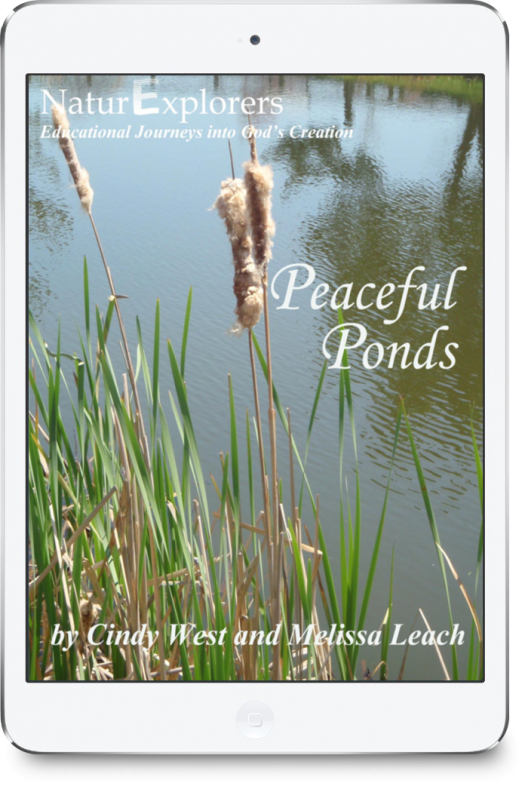 Each book provides you with well over 40 ideas for simple nature walks that cover topics appropriate for each season. 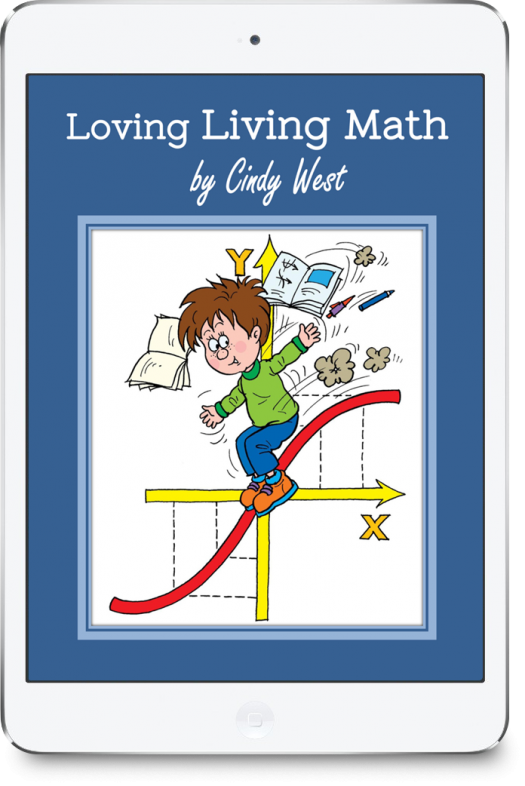 You will find at least one engaging activity to reinforce the days nature theme, several colorful worksheets to enhance some of the lessons, and a large book list containing the âbest of the best literature for each subject. Winter doesn’t seem like the ideal season for acquainting young children with nature study, but don’t be fooled! There are many wonderful things to do indoors and out which will engage young children to observe things in nature. 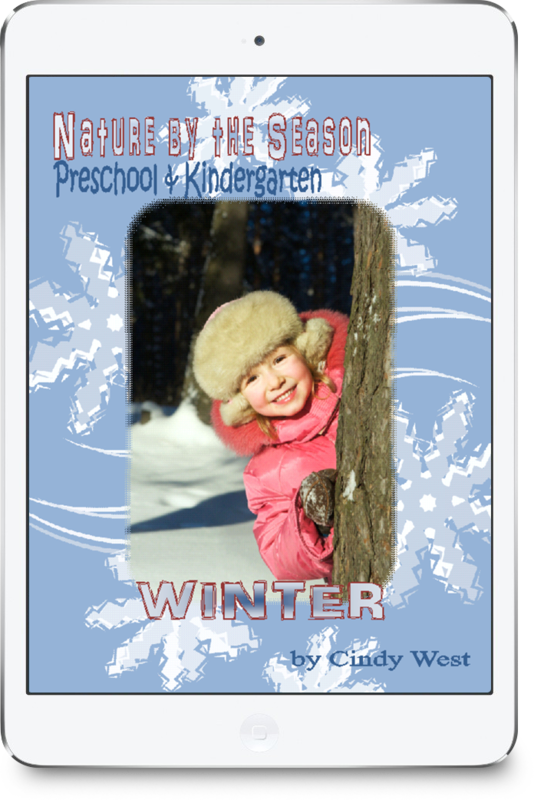 Your little ones will love this kindergarten and preschool winter theme! 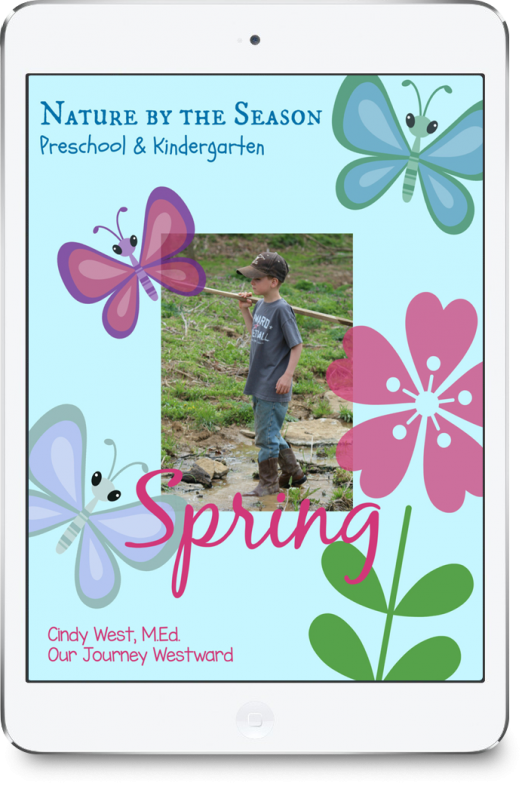 Here are a few examples of the nature walks and follow-up activities you’ll find. 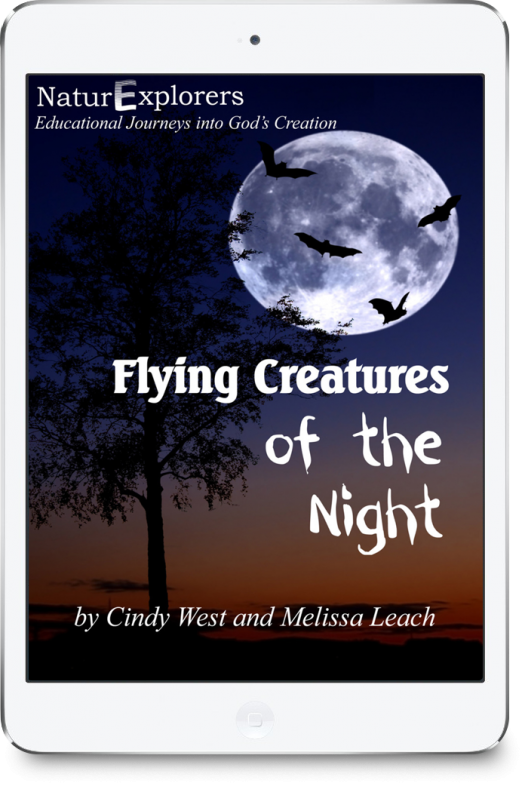 After noticing how birds fly then mimicking animal movements, your children can create simple charts of animals that fly vs. animals that walk using the printables included. After observing conifers, you can choose to create a craft from cones and/or sort cones based on various characteristics. After noting where the sun is in the sky on the printable chart, your children might trace shadows, make sun prints and/or create sun catchers. Through the fun and varied activities, your PK/K will soak in all sorts of learning and find winter to be a magical season!